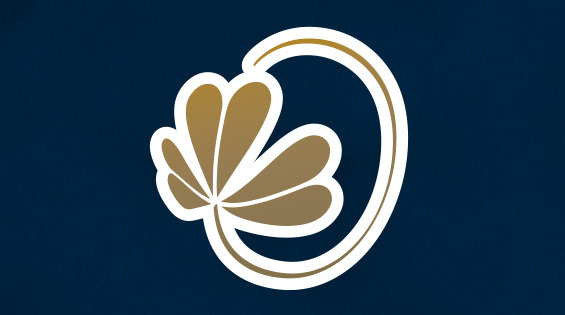 Notre Dame, IN – Notre Dame Federal Credit Union (Notre Dame FCU) is excited to announce the following new hires: Alex Gorman, IT Manager, Michael R. Lobeck, Private member Group Investment Advisor and Clay Pyfer, Private Member Group Private Banker. NOTRE DAME, IN - Notre Dame Federal Credit Union (Notre Dame FCU) announced today it will increase the minimum wage paid to partners (employees) for the third year in a row. Effective February 2019, the credit union’s minimum wage will increase from $14/hr to $15/hr. The wage increase will impact approximately twenty-five percent of Notre Dame FCU’s workforce. Notre Dame, IN - Last month, Notre Dame Federal Credit Union (Notre Dame FCU) beat the USC Credit Union in the 6th annual credit union charity challenge. 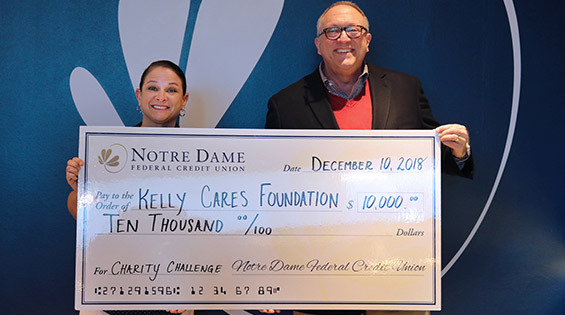 Each year, as the University of Notre Dame football team prepares to play the University of Southern California, their like-named credit unions also compete off the field in a goodwill charity challenge. Each credit union put $5,000 on the line. The credit union that opens the most new checking accounts donates the full $10,000 to the charity of their choice. 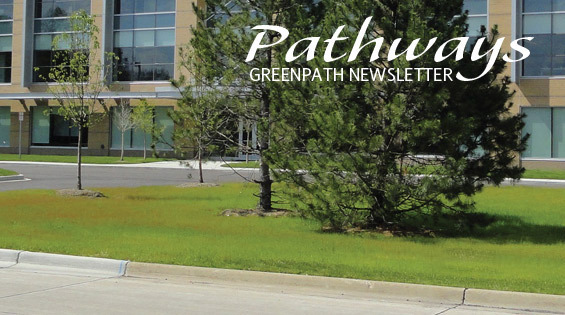 Get on the path to financial wellness: download PDF. 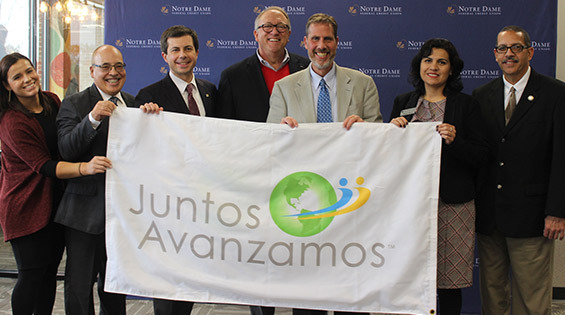 NOTRE DAME, IN - Ayer el Notre Dame Federal Credit Union (Notre Dame FCU) celebró convertirse en la primera cooperativa de crédito en Indiana en ser galardonada por Inclusiv con la prestigiosa designación de Juntos Avanzamos. La designación Juntos Avanzamos se concede a las cooperativas que están comprometidas a servir a las comunidades hispanas e inmigrantes proporcionando educación y servicios que mejoran el bienestar financiero.